Adib, 24, sustained severe injuries on duty during the violent riots witnessed near the Seafield Sri Maha Mariamman temple in Subang Jaya in the early hours of Nov 27. The Fire and Rescue Department officer was part of a response team deployed to the area over reports of vehicles being torched. He later died at the National Heart Institute on Dec 17. 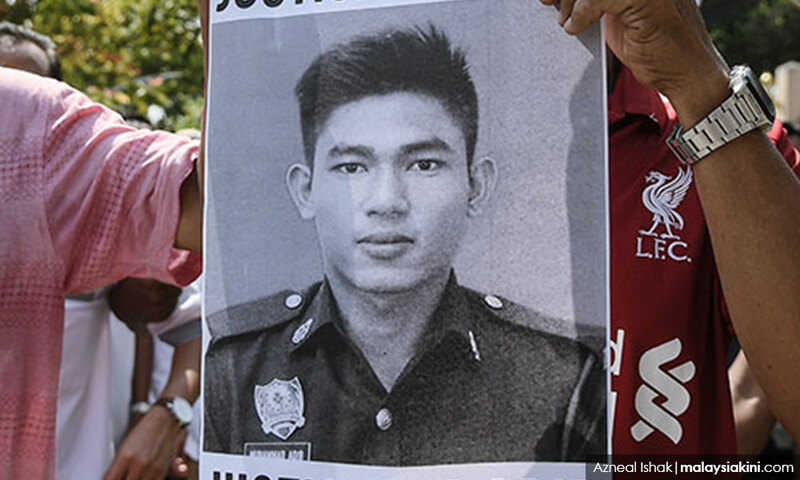 Adib's father, Mohd Kassim Abdul Hamid, said his family is hoping to discover the truth behind the incident which led to his son's demise. "I hope we will know the truth behind the incident. 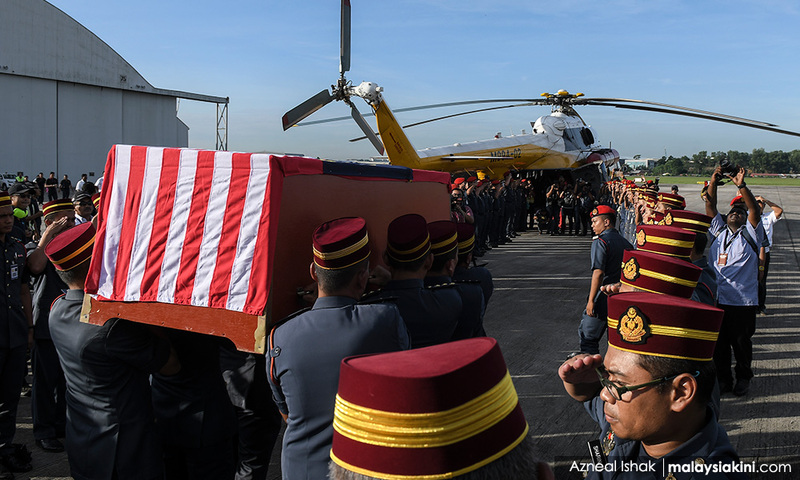 "We hope there will be no cover-ups, and those responsible for my son’s death will be brought to justice,” he was quoted as saying by The Malaysian Insight. Kassim added that he will not be present at the early stages of the inquest, with Adib’s elder brother taking his place. “It is not the time yet for me to come to the inquest. But whatever it is, the whole family just wants to know the truth. The inquest has been fixed for Feb 11 to 28; March 1, 4 and 5; March 19 to 29; and April 1 to 12 by the Coroner’s Court in Shah Alam. It was reported last Monday that the Sri Maha Mariamman temple taskforce filed for a judicial review after the Coroner’s Court initially barred it from being an interested party in the inquest. The bid was rejected by the High Court, however, which stated that the temple taskforce does not have substantial interest in the case.